Aurtra offers breakthrough technology delivering highly cost-effective asset management solutions for power distribution networks. 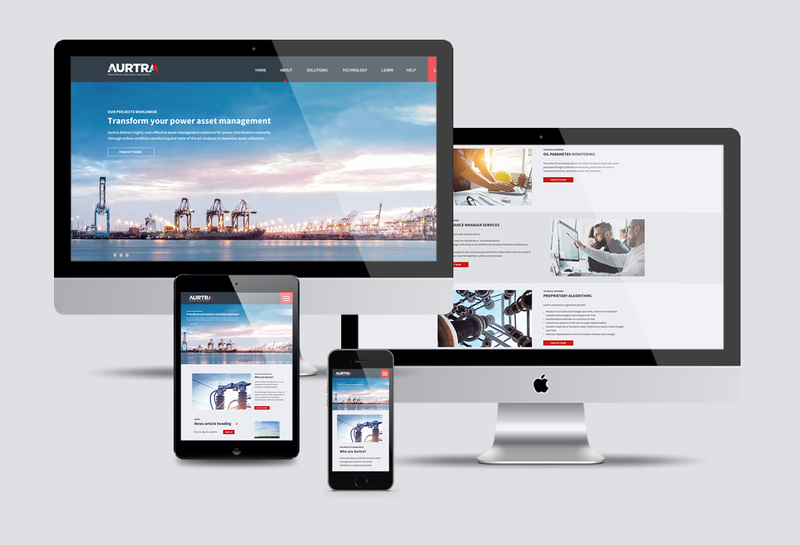 They needed a website that competed on a global stage and profiles succintly the benefits of their market leading technology. The website needs to appeal to varying user groups and also integrate with backend technology through a highly secure and robust client login portal.